An invaluable resource for anyone interested in the birds of this east-west border region, but especially for advanced amateurs, libraries, and ornithologists and other conservation and environmental professionals. 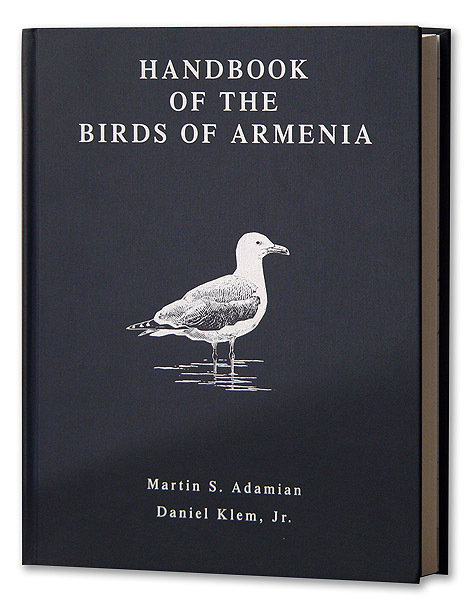 Includes a copy of the Reference Map for the Birds of Armenia Project. Published by the American University of Armenia.